Huffish On Tour “Adam” BOB and BOG-2 in Russia this weekend! Our Adam is starting to grow up in Russia! 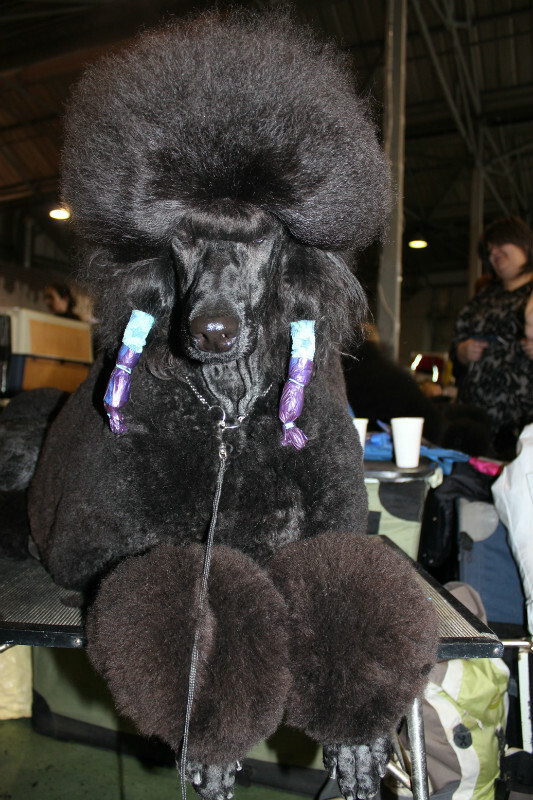 In his new trim, thanks to Team Olga Knorre, Smart Connection Poodles! Adam got BOB and BOG-2! We really miss his smiling face! Adam is a true Poodle with a lot of happiness and attitude!